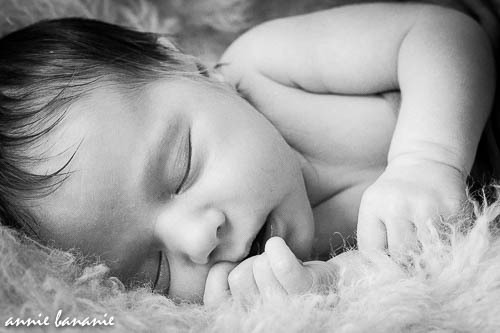 Last Thursday, I had the honour of taking photos of a 6 day old newborn. Here name is Irene, and she is ever so sweet. There is something about newborns that touches me deeply. It's their smallness that's found in their fingers, their toes and their spindly limbs. 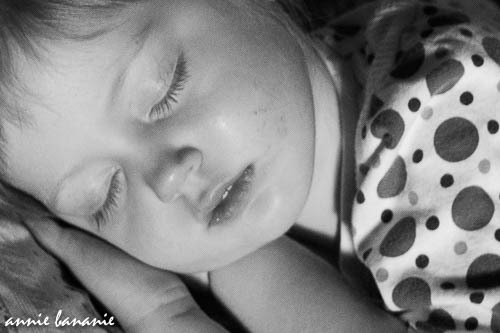 It's the sweetness of their deep slumber, and that angelic face. There is so much peace there, and so much promise. Each day the newborn grows, and in it's first year the growth is astounding, but as a newborn for a short time being they are timeless. For me, when I am there holding a small being, or gazing at them, it's like I can sense the bigger picture. They are like messengers telling us that all will be well. It's like they know the secret that we all wonder about. Why are we here? What is our purpose here? Newborns remind us to slow down, to take it easy, and appreciate the moment, because one thing is for sure; things are always changing. Again, I am reminded of how children are our biggest teachers. 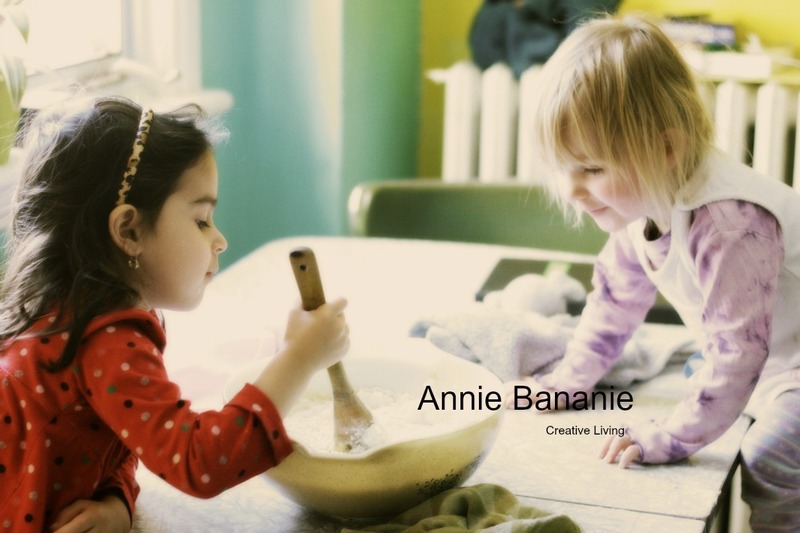 This is a very fun and simple activity that children love. Put a few squirts of natural dish soap, in a cup with water and let children blow out of a straw. What a hoot!